Get paid to create Everlasting Memories! Join the talented team that continues to develop and deliver unparalleled guest service experiences, all while encouraging the importance of quality family time and physical activity. 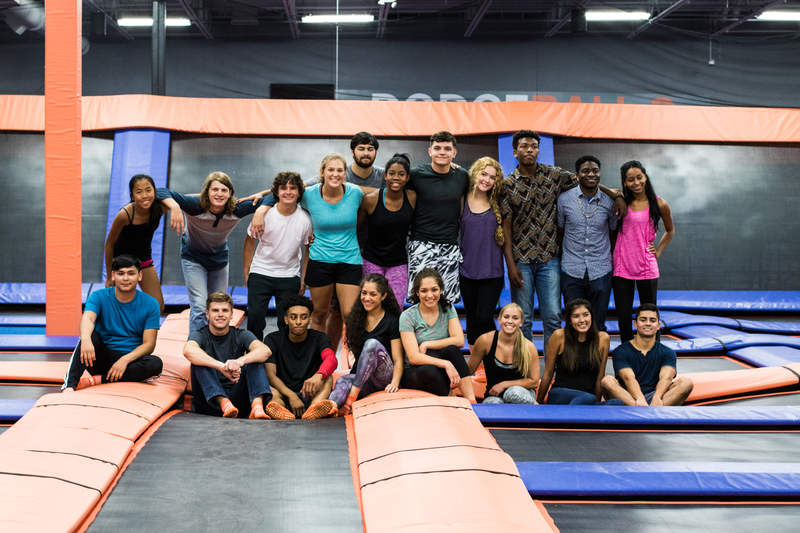 Share your expertise, passion, skill and commitment to excellence with us, and be part of Sky Zone Timonium's continued legacy. We have open interviews every Friday at 4:00 pm. Please print out the application, and bring it with you to the interview. • Create a Fun environment • Advocate Guest satisfaction/WoW!